DENVER, Co. — A university in Colorado that was sued by a former football player whose desire to cite two Scriptures on a donor nameplate was rejected by university officials has now decided to remove all donor nameplates rather than agree to allow the Bible verses. 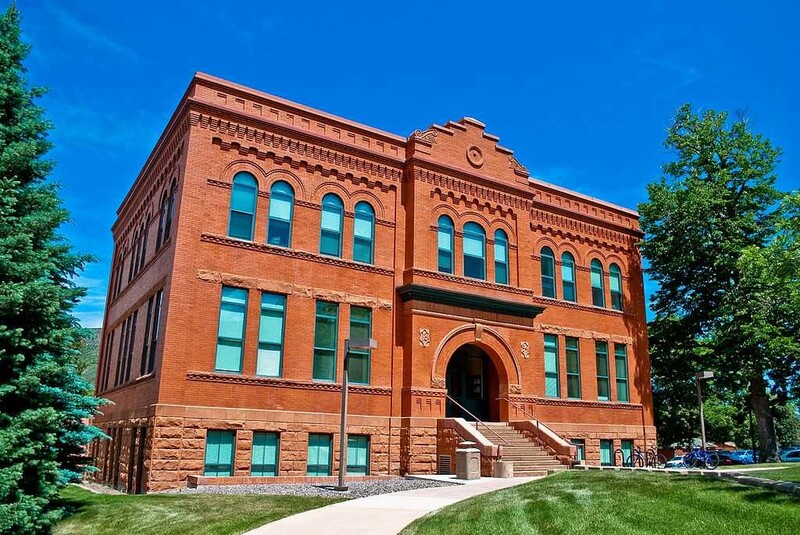 As previously reported, as the Colorado School of Mines announced its plans last year to build a new athletic facility, alumni Michael Lucas, a former defensive tackle for the school’s football team, sought to donate toward the effort. The university had offered to place the names of donors on nameplates that would be displayed in the facility’s new locker room, and the plates could include a message or a quote. Lucas subsequently presented his donation and included the text that he desired for his nameplate: “Colossians 3:23” and “Micah 5:9.” However, he was soon told that his request could not be accepted because one of the Bible verses uses the word “Lord”—even though the plate would only cite the verses and not contain the text of the Scriptures. Lucas subsequently filed a federal lawsuit contending that the university’s actions conversely violate his First Amendment right to freedom of speech. According to Lucas’ attorneys at Alliance Defending Freedom (ADF), the university had not informed donors that there were any restrictions on content, and other statements such as “Give ’em Hell” and “Take your wiskey clear” had been approved for other donors. ADF has now announced that it has dropped its lawsuit as the university recently issued a letter to donors outlining that all the plates will be removed in an effort to resolve the matter. “Mines never intended for the new locker room to be a public forum for individual expression, nor do we believe anyone could reasonably assert that a private locker room would be viewed as a public space,” wrote President Paul Johnson. “Although we strongly stand behind the merits of the original fundraising program and our decision to maintain the locker room as a private space for the football program, rather than a public space for expression, we also wish to remove any potential for further misunderstanding,” he stated. Johnson explained that the school had therefore decided to remove all existing plates and extend the invitation for donors to obtain a new plate void of any personal messages.